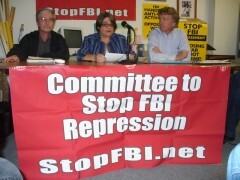 Minneapolis, MN – People crowded into the Anti-War Committee office May 18 when the Committee to Stop FBI Repression (CSFR) revealed a cache of FBI papers left behind after a raid on an apartment in September 2010. The documents include interrogation questions for agents to use on activists and details of the weaponry used for the Sept. 24, 2010 raid. Since that day, 23 people – all involved in peace and international solidarity movements – were subpoenaed to a grand jury in Chicago. All have refused to testify. The apartment of Mick Kelly and Linden Gawboy was one of nine raided early in the morning on Sept. 24. Kelly was served with a subpoena. On April 30, Gawboy discovered the documents in a filing cabinet. She told Fight Back!, “I was trying to stash some data-entered CSFR pledges, shoving the folders back to make room and I saw one of the property forms sticking out.” During the raids, agents went through activists’ papers, confiscating many papers and returning the rest to boxes and filing cabinets. Apparently, the FBI documents were mixed with Gawboy’s personal papers as they were ‘re-filed’ by the FBI. 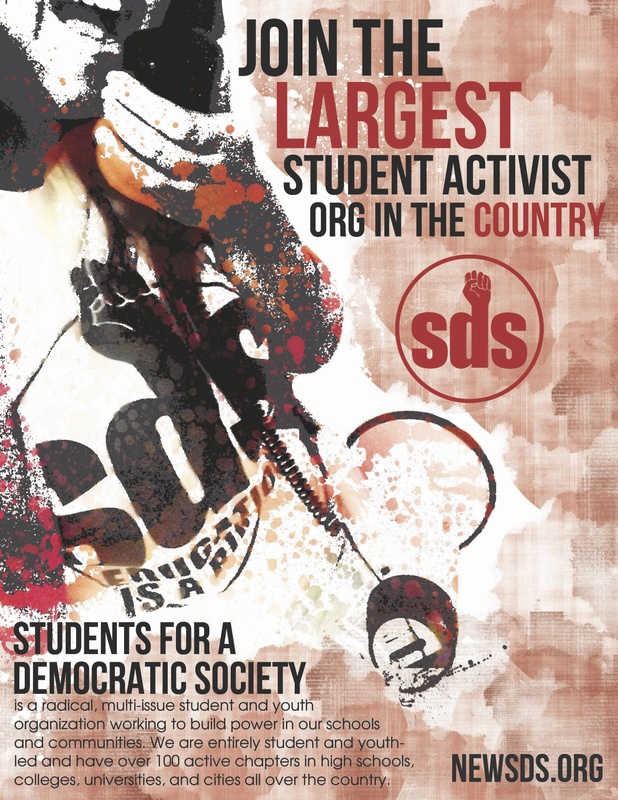 Attorney Bruce Nestor pointed out that people in the fight against South African apartheid in the 1980s were doing the same type of international solidarity work as the targeted activists. The documents informed the FBI SWAT team that their September mission to the Kelly/Gawboy home was “dangerous.” According to the CSFR statement, “FBI agents were told to bring assault rifles, machine guns and two extra clips of ammunition for each of their side arms. Two paramedics were to stand by in the event of causalities.” The Anti-War Committee’s Meredith Aby drew chuckles when she said, “The portrayal of Mick as an action movie villain is absurd and an example of the type of fiction Officer Sullivan [the agent who infiltrated Minnesota movement] told the FBI and I assume the grand jury in Chicago.” But the tone quickly grew serious as Aby stressed that the agents were ready to hurt and kill people. When Aby’s home was raided in September 2010, her 18-month baby was asleep in her crib. 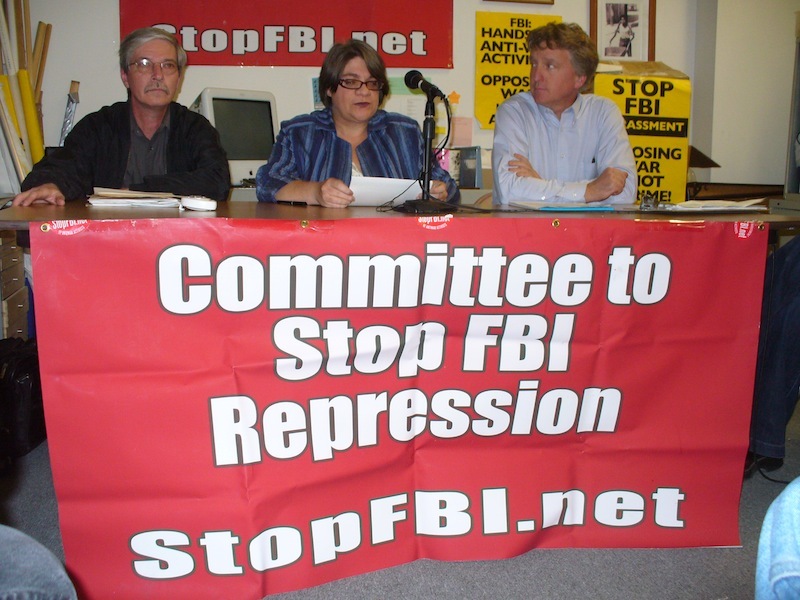 This attack on Carlos Montes is part of the campaign of FBI harassment taking place against the 23 peace and justice activists which has until now been centered in the Midwest. Carlos Montes’ name was listed on the subpoena left in the office of the Twin Cities Anti-War Committee last September 24. When Carlos Montes was placed in the LA County Sheriff’s car, an FBI agent approached and asked him questions about the Freedom Road Socialist Organization. Treasury Department freezes bank accounts of Palestinian human rights activist and his family. The Midwest activists have been expecting indictments for some time. The freezing of the Abudayyeh family’s bank accounts suggests that the danger of indictments is imminent.